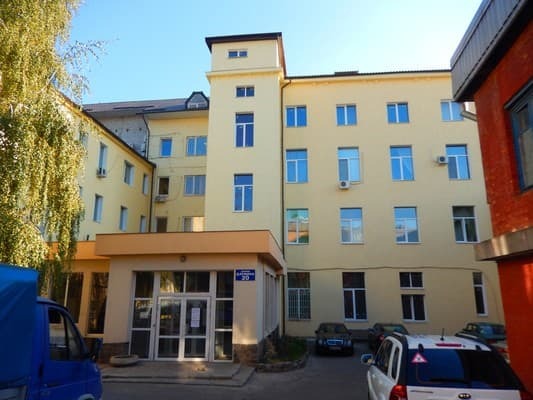 Apartments "Studio Darvina" are located in the center of Kharkov. 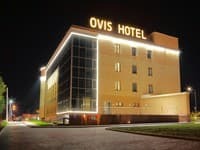 Guests are offered accommodation in comfortable apartments, which are located on the top floor of a five-story building. The apartment includes a bedroom with a double bed, a kitchenette and a bathroom. The bedroom is equipped with a sofa and a flat-screen TV. In the kitchenette there is a refrigerator, stove, microwave and utensils are needed. Free Wi - Fi access is available, and there is also an iron. If necessary, a transfer service is available. Apartments "Studio Darvina" are located 150 meters from the metro station "Architect Beketov" and a 5-minute walk from theaters and parks. The distance to the bus station is 3.5 km, to the railway station - 5 km, to the airport - 10 km. Stadium "Metalist" is located in 2.1 km from the apartments. Description of the room: Comfortable apartments Standard area of ​​15 square meters. 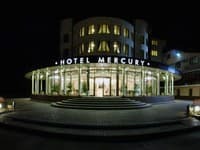 The apartment includes a bedroom with a sofa bed and a flat screen TV, a kitchenette with a necessary set of kitchen accessories and appliances, a bathroom. Description of the room: Comfortable studio apartments with an area of ​​18 square meters. The apartment includes a bedroom with a sofa bed and a flat screen TV, a kitchenette with a necessary set of kitchen accessories and appliances, a bathroom. 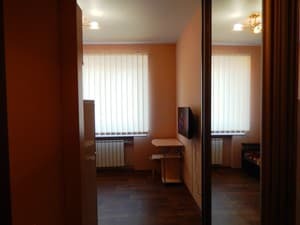 Description of the room: Comfortable apartment of 20 sq.m. in a pleasant milky chocolate style. 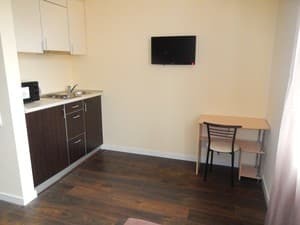 The apartment includes a bedroom with a pull-out sofa and a flat-screen TV, free Wi-Fi, a kitchenette with necessary kitchen utensils and appliances, an en suite bathroom. Это не гостиница, а маленькая квартира-студия, что для меня с ребенком очень подходит. Фен, душ, холодильник, плита, микроволновка, wi-fi, утюг и стиралка - все, что нужно для пребывания, даже жить можно. Рассчитана на 2-ух родных людей, один раскладной диван. Чисто, хозяин гостеприимный и общительный. Единственный наверное недостаток - 4-ый этаж и нет лифта. Check arrival: from 16:00 - 17:00 hours. Check leaving: to 14:00 - 15:00 hours. 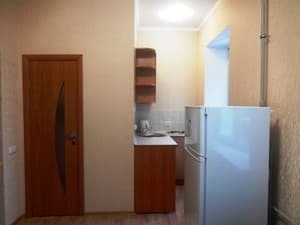 Apartment "Studio Darvina" a mini - kitchen where residents can cook their own meals. Apartment "Studio Darvina" located 150 meters from the metro station "Architect Beketov", and a 5-minute walk from theaters and parks. The distance to the bus station - 3.5 km, to the train / railway station - 5 km, to the airport - 10 km. Stadium "Metalist" is located 2.1 km away. How to get to the metro station Architect Beketov (Pushkinskaya street intersection and Darwin). Next step foot ul.Darvina right, after about 100 m. Turn right. The benchmark will be beige 5-storey building. 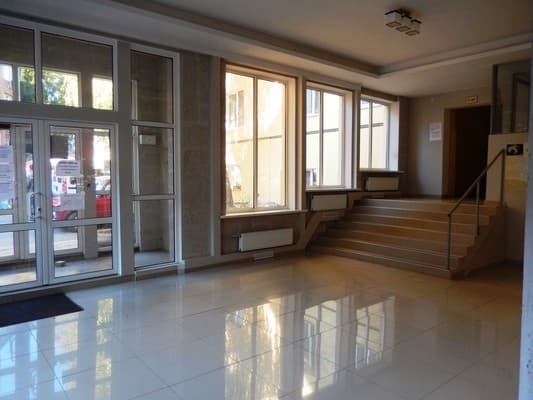 From the bus station to the apartment "Studio Darvina" can be reached by taxi 89e and 119e.